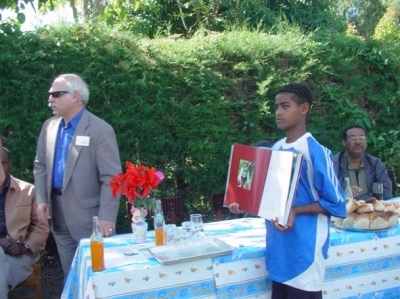 Yannis Psilakis was a founding member of the "LALIBELA-Support Ethiopian Children" Association since 1995. 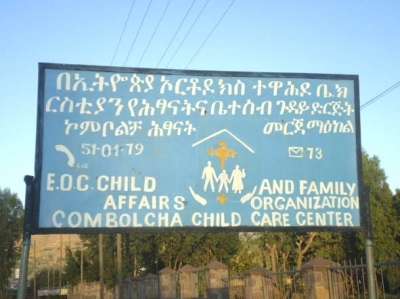 Its purpose is to provide effective support to the children of Ethiopia, offering them material support (shelter, food, clothing, medical care), as well as moral and educational assistance. 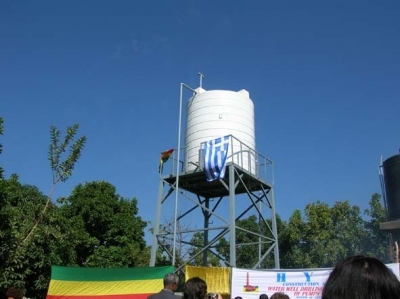 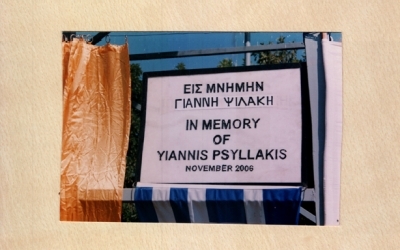 With the support of friends of Yannis and a personal donation from the mother and sister of Yannis, Nina and Titi Psilakis, a successful drilling project took place in Kompoltsa of Ethiopia, in memory of Yannis Psilakis and was launched in November 2006.